In the past, urban living was synonymous with pollution, carbon footprints, and an unsustainable lifestyle. But, recognizing the importance of producing a sustainable lifestyle for its residents, Washington DC implemented eco-friendly resources, planting them in several areas including right here in Mt. Pleasant. Mount Pleasant is in the heart of Washington DC where residents are not only part of a vibrant local culture but are often influenced by the sustainable living the larger community provides. You may think green living is expensive and costly, especially in the city. In fact, it's the opposite! With the resources Mt. Pleasant apartments offer combined with the neighborhood's own initiatives, residents are encouraged to be a part of an environmentally friendly lifestyle in Washington DC. Here are some easy and cost-effective ways eco-friendly living impacts Mt. Pleasant apartment residents. Recycling is a fundamental and easy way people can contribute to sustainable living. Everyone can recycle to help the planet. 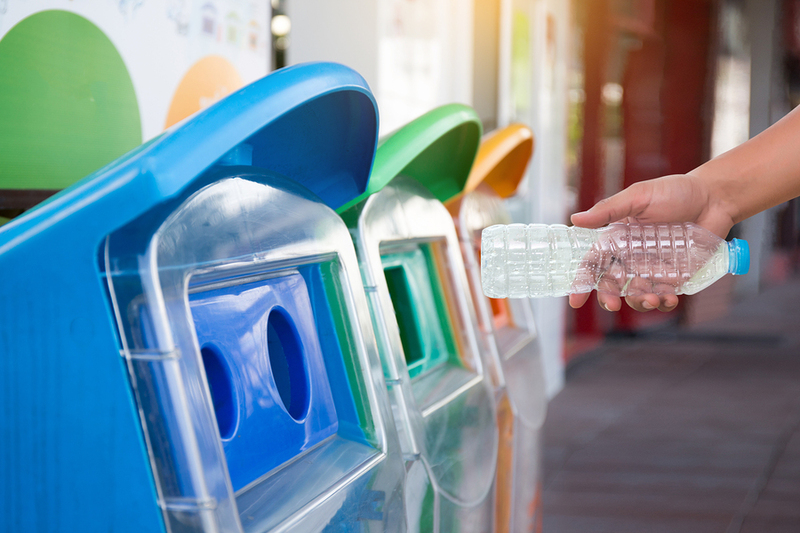 However, finding a recycling program in an urban area like Washington DC is time-consuming, especially for residents who are new to the DC area. To make it easier for our own communities’ residents, we offer a recycling program in the building. We provide you all the equipment you need to recycle. Recycling helps upkeep the cleanliness of our charming community without requiring more effort than necessary. If you are not sure what is recyclable and what is not, here are a few tips. After using the product/item, look closer to see if it has the recycle sign. If it does, you can recycle it, but if not, you would put it in the trash. You can recycle paper, plastic, cartons and glass containers. Any equipment that is a hazard cannot be recycled such as plastic bags, wraps. In recent years, Washington DC started several eco-friendly programs that aim to transform free spaces into beautiful greeneries. Soon, this idea brought projects like growing gardens in abandoned areas to sustain a healthy living among the community. Nearby Columbia Heights holds a beautiful garden, Columbia Heights Green that grows herbs, vegetables, and various plants. 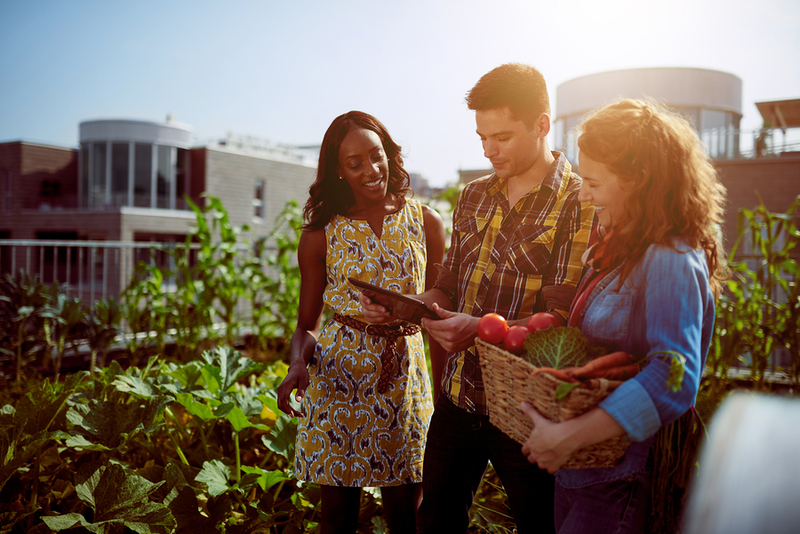 It developed into a model for urban agriculture and serves our community all year long. Anybody and everybody can help the garden grow. It’s free for the entire community, and it is another way to not only give back but also contribute to a greener living. Columbia Heights isn't just a leader in having the best urban garden in the area, but also preserving our local park called Meridian Hill (Malcolm X) Park. The family-friendly park occupies 12 acres of Washington DC and includes open lawns, Italian-style architecture, and several ponds. All ages can enjoy walking around the park, looking at the scenery, and having picnics with family. Although the National Parks Services own the park, Washington Parks & People, a community-based organization, led the transformation of the park from being an undesirable location to a historical view with scenic surroundings. Best of the all, this park is free and open to all! The surrounding hiking trails are among the best reasons to live in Mt. Pleasant. The city has carved out different trails to encourage more walking and enjoying the beauty that surrounds us. Outside of Mount Pleasant, you will find Rock Creek Trail. The trail stretches from Georgetown to Silver Spring, Maryland. Many routes connect to it so you can create a path of your own while hiking. The primary purpose of this trail is to enjoy the open air and nature while being active in the city. Being right next to the trail will give you ample access! When you are trying to be eco-friendly, don’t forget that food is a primary concern when it comes to being environmentally conscious. 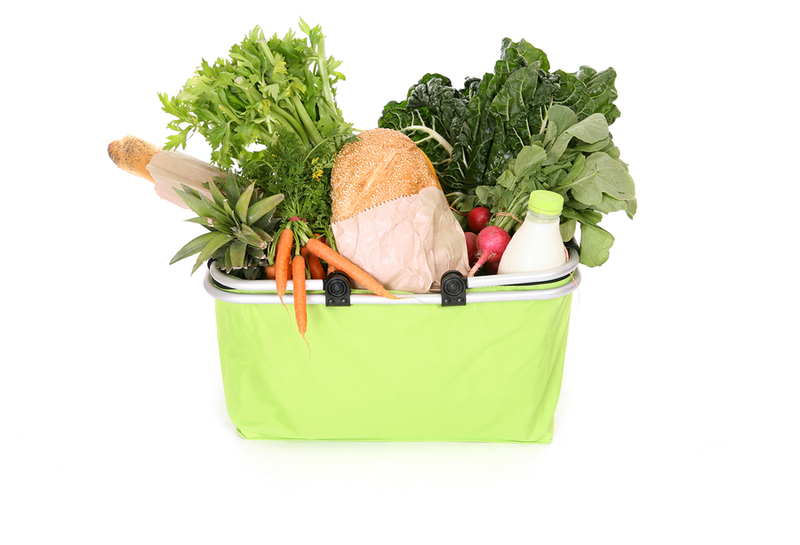 Buying organic, locally sourced food goes a long way toward environmental sustainability. As a community, Mt. Pleasant supports its local producers and hosts a weekly Farmers Market every Saturday from April to September. It allows local producers to demonstrate their best organic produce and other products. The event is a great way to talk to the producers and understand the food you buy in-depth. Locally grown food helps the environment be safe from heavy chemically produced toxins. The primary transportation the Capital is known for is the Metro system. You are never more than a few blocks away from a Metro station. Using the system is a great way to reduce car traffic and pollution. But more importantly, Washington DC has the Capital Bikeshare system where hundreds of bike stations are found near a metro station. Anyone can ride to their destination for a small price. Commuting by bike makes for quick, convenient, and environmentally friendly transportation, and gives residents an opportunity to be more active at the same time. It’s a beautiful way to tour the city or head to a bike trail while being eco-friendly. With resources for environmentally friendly apartment living both at home and around the neighborhood, residents are encouraged to be a part of the area's preservation. The community provides ample opportunities such as volunteering for growing gardens, relaxing at a nearby park or actively hiking through historical trails. Although it may seem like it is a tough effort to be eco-friendly in an urban area like Washington DC (you might think it’s expensive to keep this lifestyle; it’s not! ), the city provides beautiful green spaces where nature is conserved and enjoyed by all! And working together, we can all do our part to keep them that way.